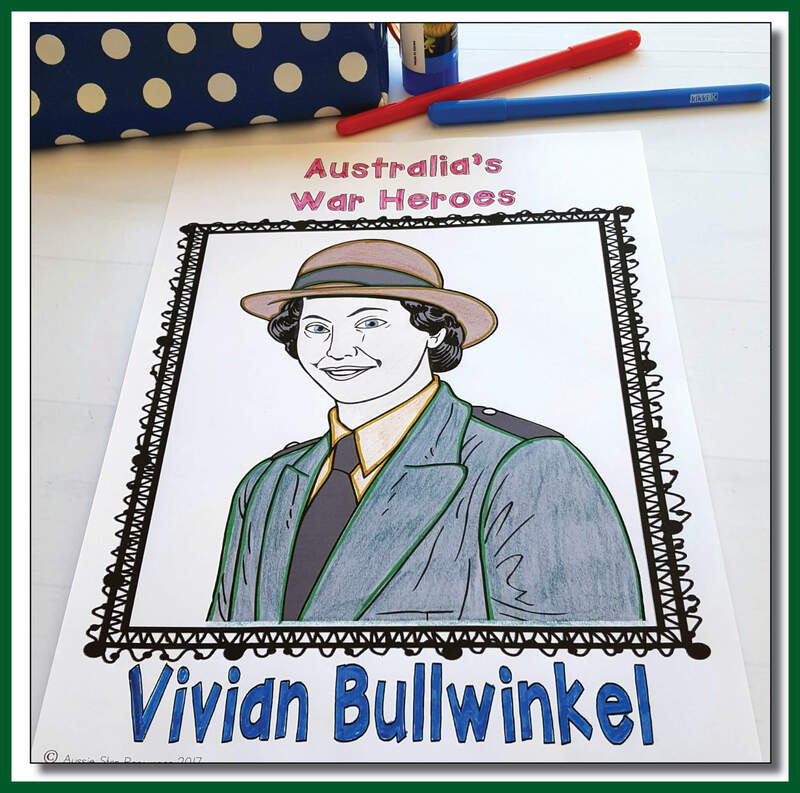 Introduce your students to Vivian Bullwinkel, an Australian Army nurse who showed great courage, compassion and bravery as a prisoner of war in World War Two. 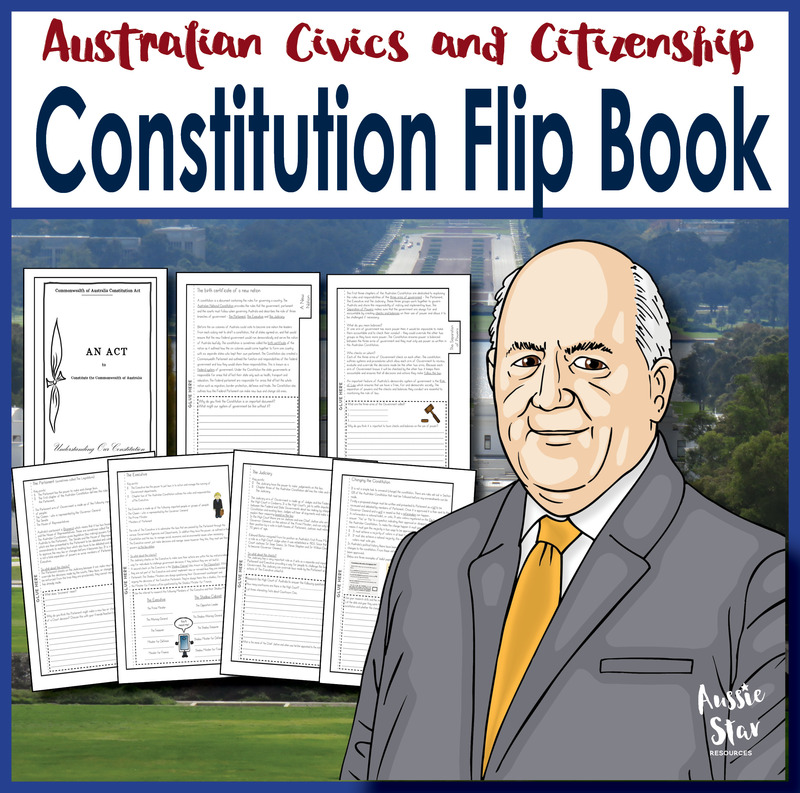 The six interactive notebook activities in this pack will help students develop their knowledge and understanding of the experiences of Australians who served in conflict. 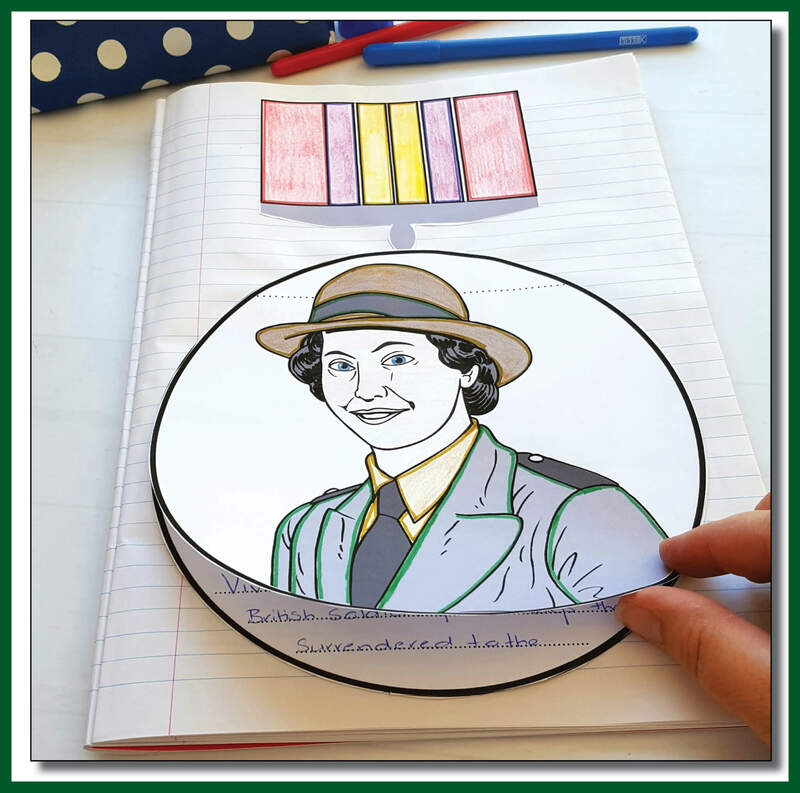 Introduce your students to Vivian Bullwinkel, an Australian Army nurse who showed great courage, compassion and bravery as a prisoner of war in World War Two. 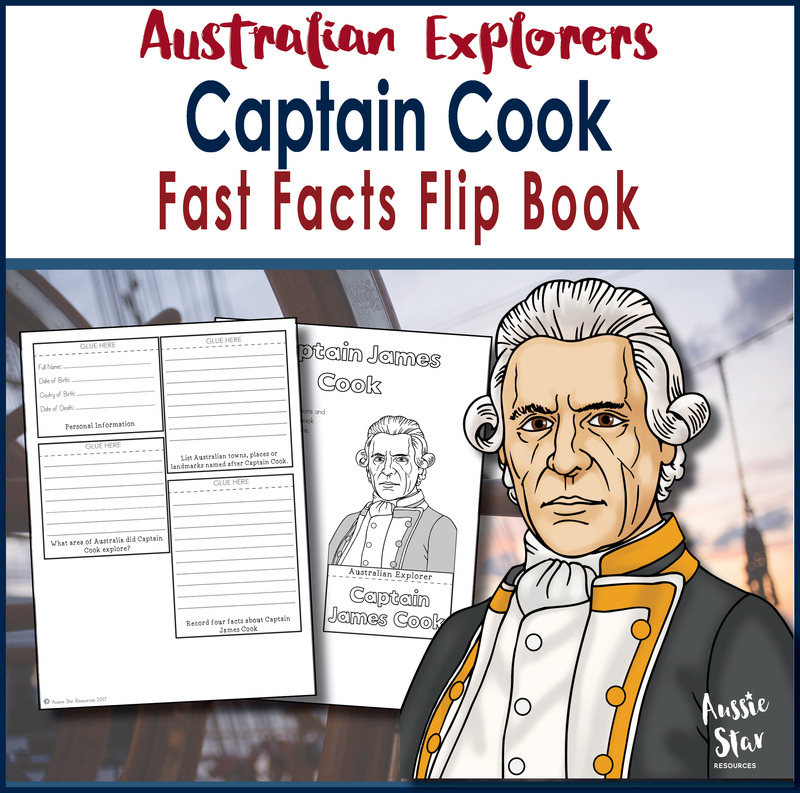 The six interactive notebook activities in this pack will help students develop their knowledge and understanding of the experiences of Australians who served in the conflict. 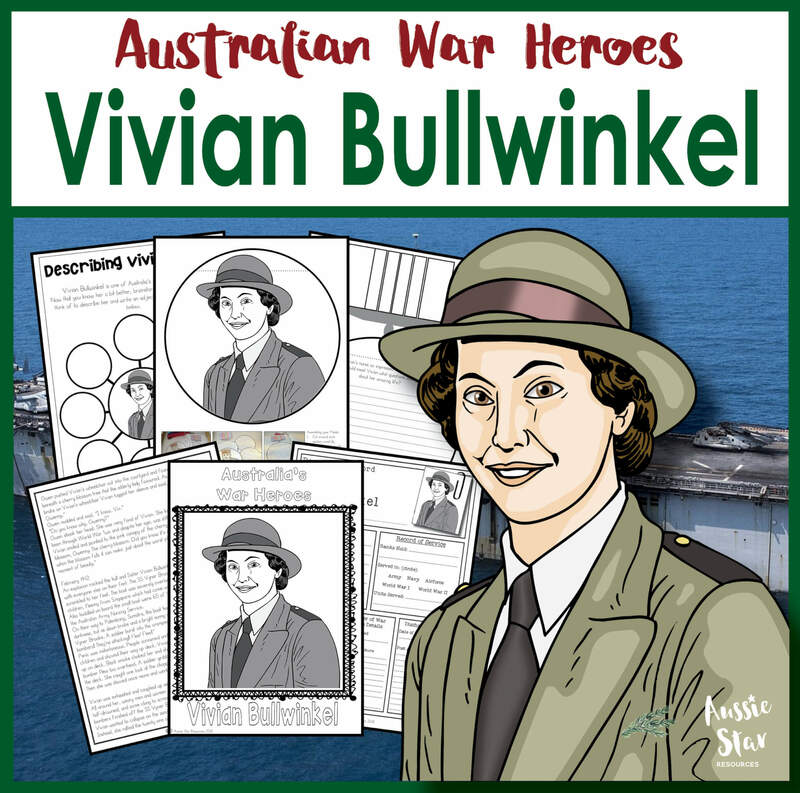 Vivian Bullwinkel was a nurse with the Australian Army who survived against incredible odds as a prisoner of war. 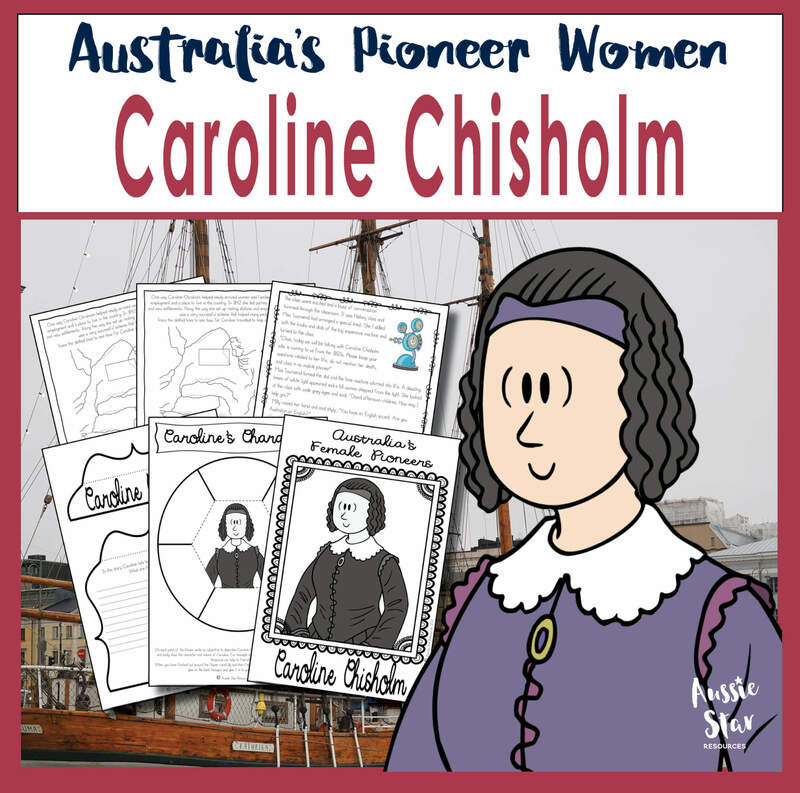 Her story is one of tragedy, hardship, determination and great courage. 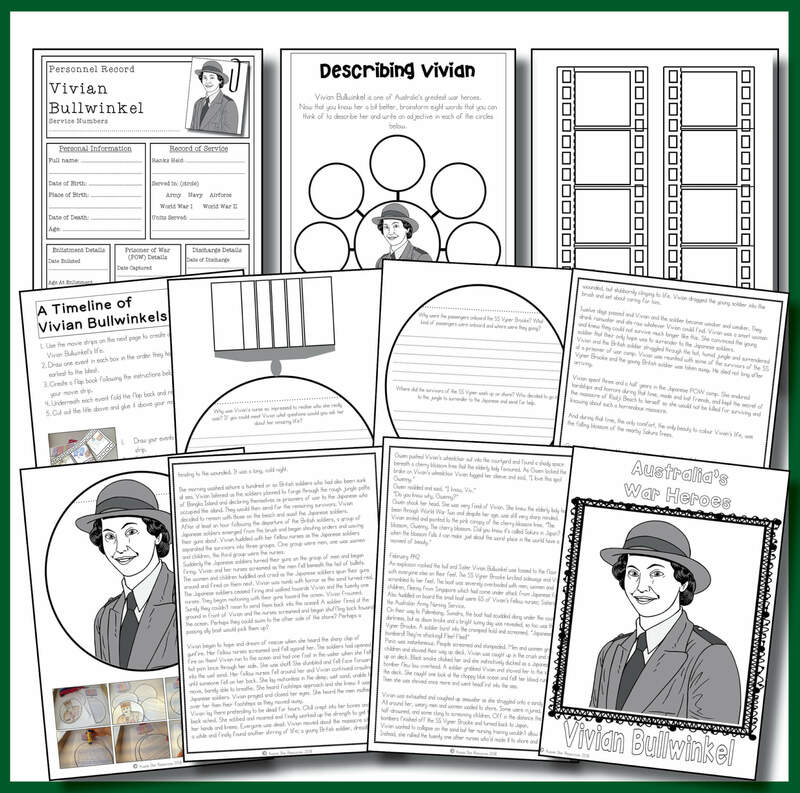 Your students will be totally engaged with Vivian’s experiences with the activities in this resource. 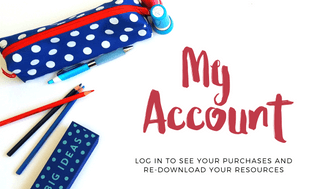 Please download the preview to see more photographs of this resource in action and to see a sample of pages. 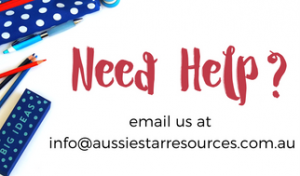 Aussie Star Resources is dedicated to making your life easier by providing high-quality resources that complement your lessons and free up your time. 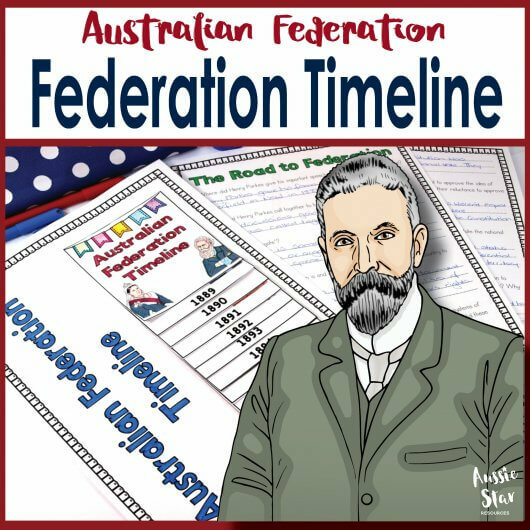 Check out our other Australian War Hero resources by following these links.